During the holiday season, the party invitations are rolling into your email box and regular mailbox to attend these festive celebrations. You have the perfect outfit to rock the party scene. Yet there is just one thing holding you back. 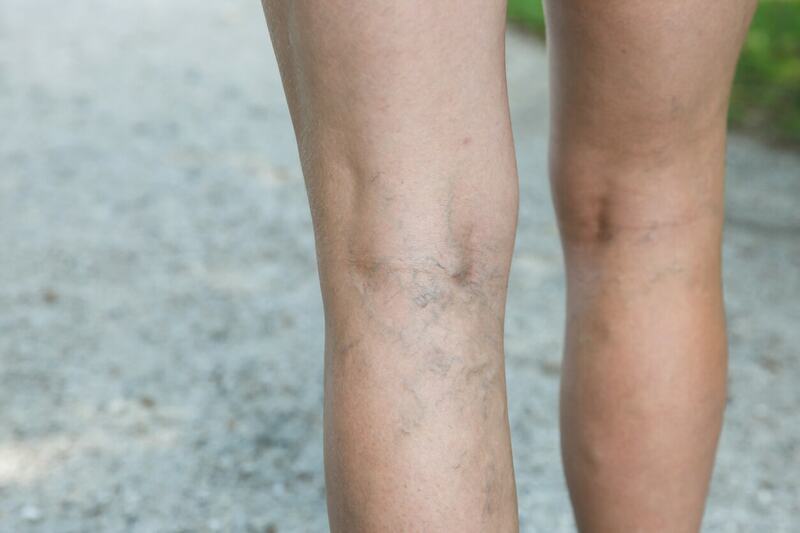 Your legs have unsightly blue and red marks running across the surface called spider veins. Spider veins are red, blue or purple blood vessels running in a web-like pattern under the skin that is visible on the surface. There are many causes for spider veins. Many people have poor circulation caused by a genetic condition. Other people may experience spider veins due to obesity, pregnancy, abdominal pressure, hormonal changes, and skin trauma — among other causes. Spider veins are normally harmless although they occasionally cause discomfort. They can also create self-esteem issues due to their unsightly appearance. There are a range of temporary and more permanent solutions to deal with your spider veins. One effective solution is sclerotherapy in Yonkers. A doctor will inject a solution or salts, glycerin and fatty acids to close the veins. This process allows the blood to reroute through stronger and healthier veins as the spider veins disappear. While it may take several treatments, the sclerotherapy in Yonkers can be done without anesthesia in a doctor’s office or medical center. At the moment, If you can’t get sclerotherapy in Yonkers due to a busy work schedule or the fact that your party is in a few hours, there are other temporary methods to hiding your spider veins. You can apply tinted concealers and self-tanning lotions to cover up their appearance. Also, wearing long, loose fitting clothing can cover up the spider veins without constricting them. For preventive treatment, you can adopt a low-salt and high fiber diet to stop spider veins from forming. You should also elevate your legs to help with blood circulation as well as wear compression stockings. As always, taking part in regular exercise can also lessen the chances of getting spider veins while providing good overall health benefits. If you are searching for the best methods to deal with your spider veins, Metropolitan Vein and Aesthetic Center can help. Our clinic specializes in sclerotherapy in Yonkers so clients can effectively eliminate the appearance of spider veins. Contact our center at 914-295-2202 to find out more about this treatment.